Created utilizing the most advanced, innovative botanicals available that work to moisturize and visibly restore density and elasticity of the skin*. This lightweight, oil-free moisturizer with mattifying effects is suitable for all skin types. It is ideal as a powerful base to layer under makeup for smoother looking skin, as an anti-aging moisturizer or as an over-night power packed treatment. Caffeine Free Coffee Stem Cell Extract provides a three-pronged approach that visibly plumps and hydrates skin helping it appear more supple and beautiful*. 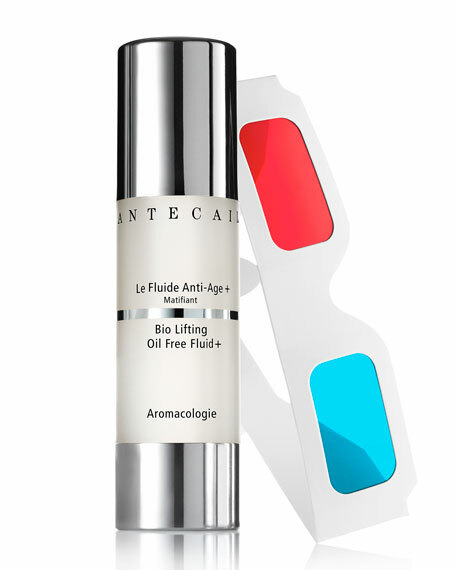 Plantago Stem Cell Extract reveals denser looking skin and notably lightens the appearances of age spots*. Peony Root Extract restores the appearance of cheek's volume*. Daphne Stem Cell extract comes from Winter Daphne, a plant that is known for its ability to thrive in freezing alpine climates. It moisturizes dry skin shielding it from harsh environmental factors such as wind and freezing temperatures. Skin moisturization is increased*. Imperata Cylindrica Extract, known for its ability to thrive in arid climates, helps skin retain moisture efficiently - even in the driest weather. Moisturizes the upper layers of the skin for up to 24 hours*. Jasmine/Narcissus/Mimosa Flower Waxes are emollient and softening to skin. 88% natural including a base of pure rosewater.